Although the highlight of the UK labour market report earlier was the poorer than expected wage growth, the employment rate rose to 75.4% - a record high. This comes as the unemployment rate falls to 4.2%, the lowest since 1975. However, Hammond mentions that 2017 productivity gains should be treated with caution. 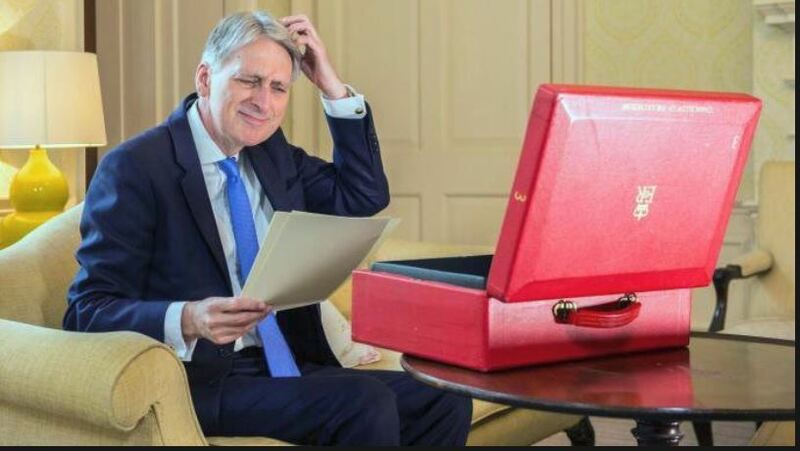 When questioned on the strength of the British pound, Hammond responded that he welcomes all signs of international confidence in the UK - declining to comment on the level of the currency.